County Commissioner Daniella Levine Cava partnered with Rebuilding Together Miami-Dade to sponsor National Rebuilding Day 2018 in South Dade on Saturday, April 28. Nearly 200 volunteers answered the call to service and joined forces to make critical repairs to 17 homes of veterans and seniors, and to help revitalize the Leisure City neighborhood. The volunteers also repaired and painted an extensive community wall, landscaped the neighborhood parks and planted an edible forest of fruit trees that were donated by Pine Island Nursery and Going Bananas. Employees from five Miami-Dade County departments were on hand to assist with the homes, as well as the heavy equipment used to demolish unsafe structures and cleanup a large vacant lot. Participating departments included: Regulatory and Economic Resources; Transportation and Public Works; Solid Waste Management; Parks, Recreation and Open Spaces; and Miami-Dade Police. Commissioner Levine Cava awarded $150,000 to Rebuilding Together Miami-Dade to invest in much-needed neighborhood beautification and repairs to the Leisure City community. 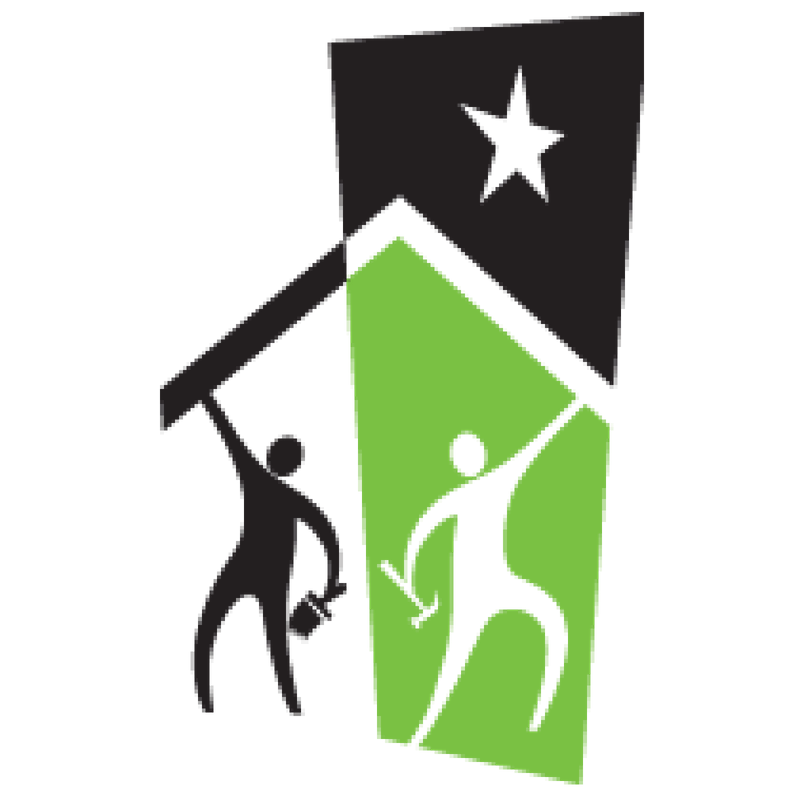 National Rebuilding Day, celebrated annually on the last Saturday of April, is the culmination of a year of planning, training, and mobilizing thousands of community volunteers across the country. The transformative service project is embraced by community leaders and corporate partners as a way of bringing immediate, large-scale impact to communities across America in a single day. Among the major corporate sponsors that made the South Dade event possible were BAC Florida Bank, Booz Allen Hamilton, UPS Foundation and Wells Fargo. Volunteers repaired and painted a community wall expanding across two blocks in Leisure City.